The Auburn Brand New Beautiful Town home. Vaulted ceilings in the family room, beautiful mountain views from the side window, lots of natural light. 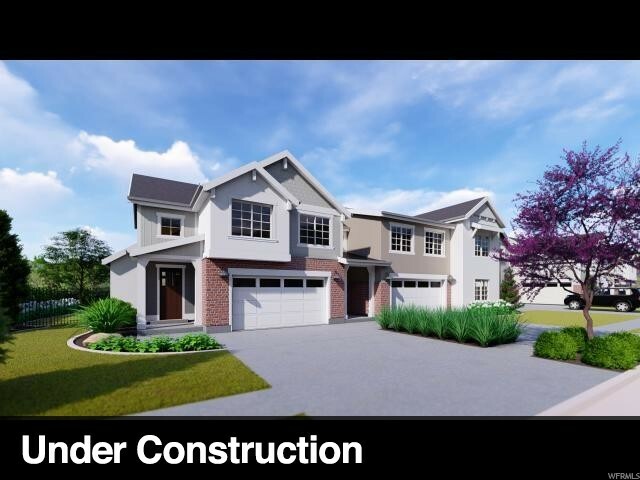 quick access to major roads, great schools, and shopping, basement unfinished. Call Troy Bench for upgrade costs in addition to the base price. 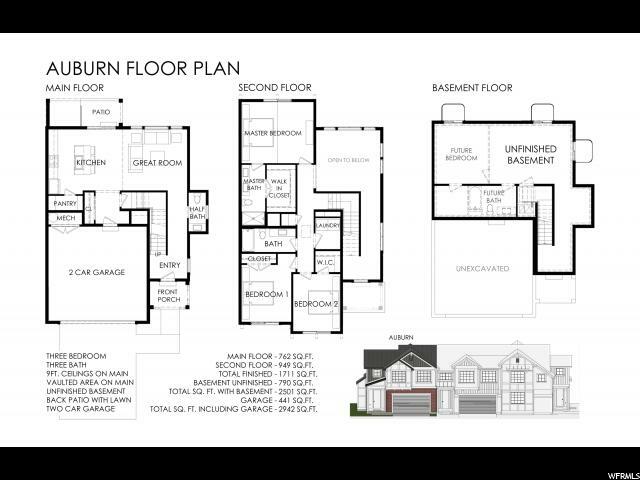 PHOTOS ARE OF THE MODEL HOME, ACTUAL UNIT MAY VARY. 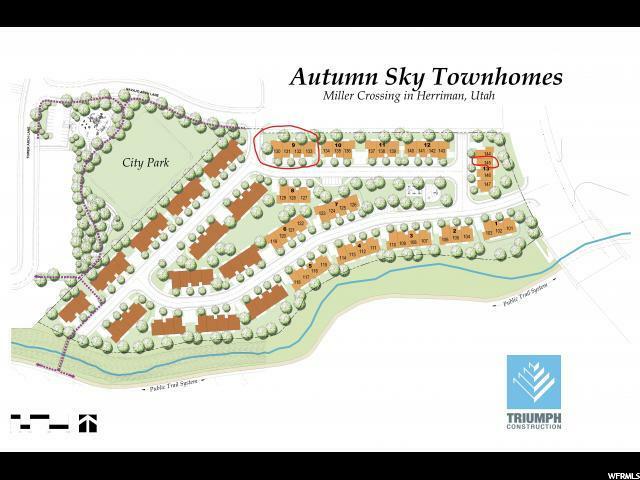 I would like more information regarding the property at 5319 W AUTUMN MOON LN Unit 104, Herriman UT 84096 - (MLS #1577515).